Unleash Your Inner Hero: Every person and organization has a hero inside that is waiting to come out and make the world a more beautiful place. The key to unleashing the hero is found in the discovery of the power of purpose. 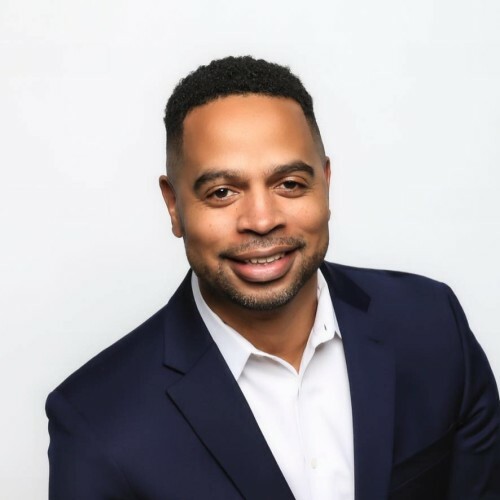 Julian Newman is a recognized inspirational speaker/leader/consultant in the areas of organizational diversity and cultural agility initiatives. With over nearly 20yrs of field experience, combined with his unique ability to tell stories drawing uncommon insight out of everyday life situations. Julian brings together and maximizes a powerful blend of people and process. His client experience represents a wide range of organizations that include corporations, educational Institutions, churches, and non-profits. Julian is the Founder/CEO of Cultural Creative, a cultural intelligence consultancy committed to helping people and organizations build a more beautiful world. Beyond his work in the cultural intelligence space, Julian is an artist, filmmaker and pastor. This eclectic blend of disciplines allows Julian to connect as a communicator with any audience he stands before. He is unique, unforgettable, and guaranteed to make a tremendous impact. Presentational workshops that center on breaking barriers and increasing understanding. Unintentional bias, healing racism, cross cultural communication, bridging generational divide in the workplace. Workshop focusing on leadership, employee development. Unleashing human potential of teams, resolving conflict, effective public speaking and public communication. Vision Strategy: How to rediscover and renew organizational vision and develop a pathway to getting there. Ideation and Creativity: How to create and implement ideas to go to next level. Find out more about Julian Newman at https://www.culturecreative.org.